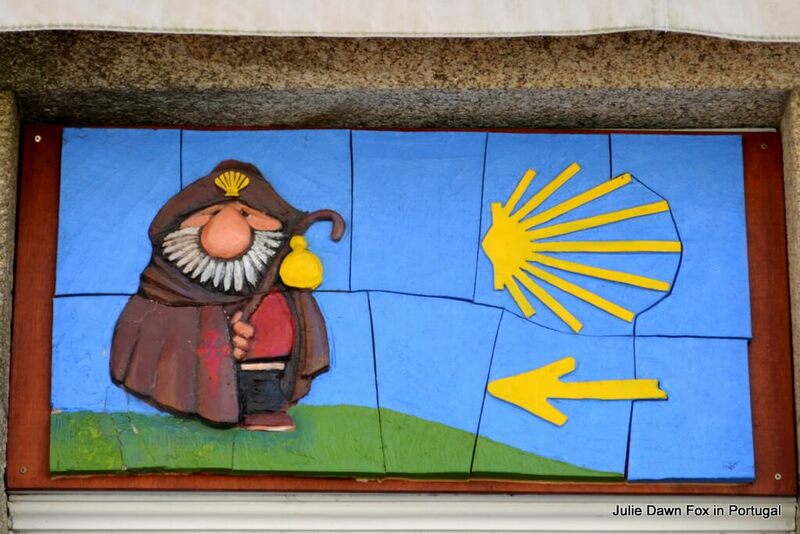 Who was St James and what is the Camino de Santiago? 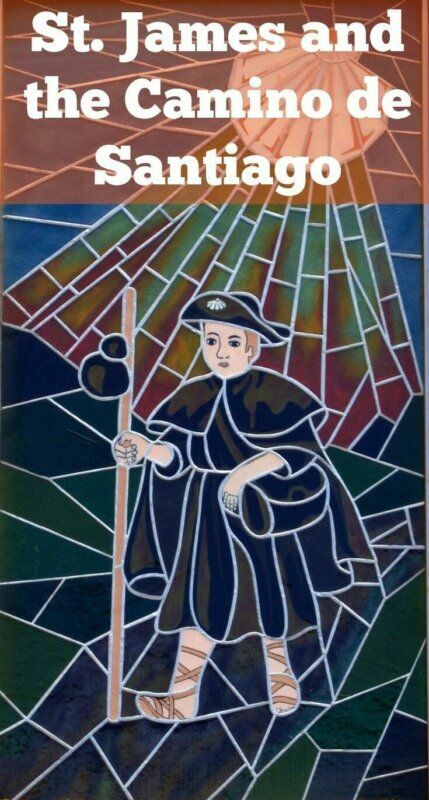 Who Was St. James And What Is The Camino de Santiago? Santiago is Spanish for Saint James, also known as James the Greater, one of Jesus’ first Apostles. Born into a religious family in a place that is now part of Israel, as an adult James devoted himself to Jesus and spent his days attempting to convert people to Christianity. Many stories abound as to how St. James died and what happened to his body. Some of the details are still hotly disputed although this seems to be the most popular version. In a bid to spread the word of God, James the Apostle travelled to northern Spain but only succeeded in winning over a handful of disciples. According to the legend, two of these converts accompanied him on his return to Jerusalem in 44 AD. This didn’t end well for James. Upon his return to Palestine, the king, Herod Agrippa, had him captured and executed. King Herod would not allow James’ body to be buried in Jerusalem so his disciples stole the corpse and escaped in a boat. Unfortunately, it had no rudder so they were at the mercy of the ocean yet somehow, the tiny boat and its occupants made it safely to Galicia. They came ashore in a place now called Padrón, named after the rock that supposedly enclosed the remains of the Apostle James. St. James’ relics remained protected yet forgotten until the 9th century. So the story goes, in 813, a hermit heard music in a forest and saw a shining light above and somehow connected this to Saint James. News of this revelation reached the then leader of the church, Bishop Teodomiro, who ordered an investigation that led to the discovery of the James the Apostle’s relics. Spain’s king, Alfonso II, declared Saint James the patron of his empire and had a chapel built at the site. 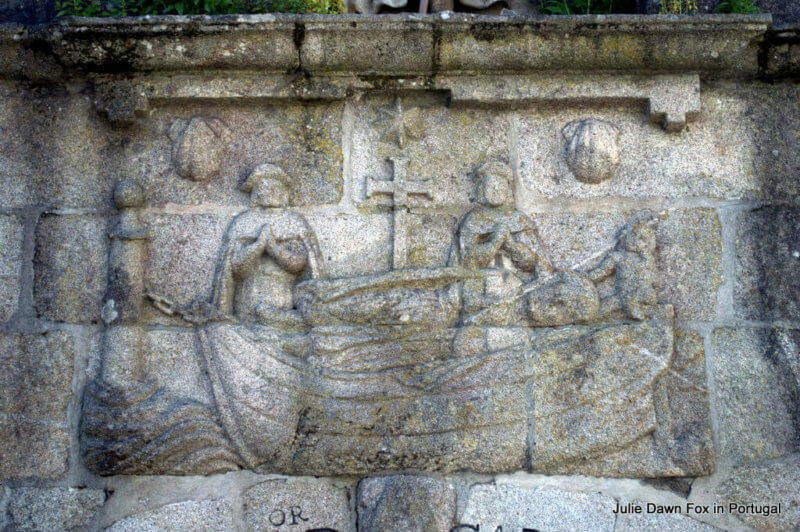 The place became known as Campus Stellae, meaning ‘field of the star’, a name that later morphed into Compostela, hence Santiago de Compostela, which translates as Saint James of the Field of Stars. The chapel eventually became a magnificent cathedral. News of the discovery of St. James’ relics spread far and wide, attracting pilgrims from all over the world to the beautiful city of Santiago de Compostela. As more and more people followed in each others’ footsteps, certain routes were established and became known as the Camino de Santiago. They are also referred to as the Way of Saint James. There are many caminos originating in various countries but the ones coming from Portugal, Caminho Português de Santiago, gained popularity after the Moors were driven out in the 12th century. Once the newly established country became safe for travellers, the Portuguese royal family undertook pilgrimages to venerate their beloved saint, also known as Saint James the Moor-Slayer. 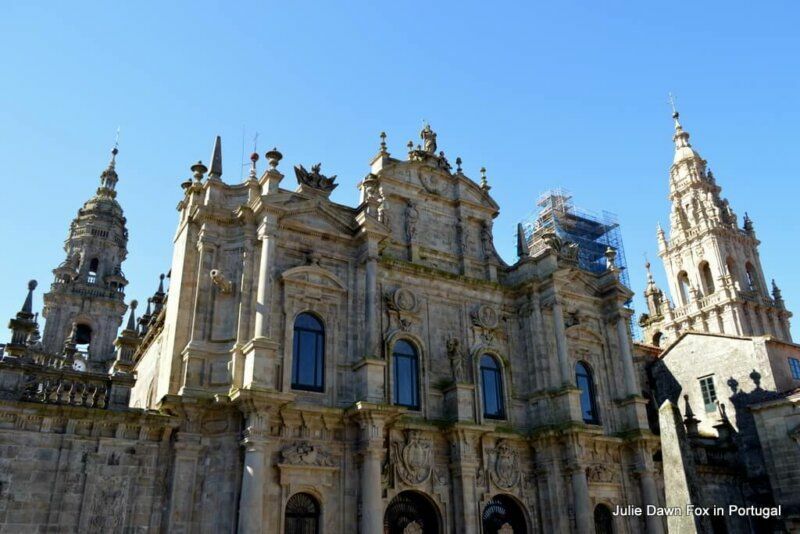 The royal route from Porto, through Barcelos, Ponte de Lima and Valença and on through Galicia is what’s now referred to as the Central Portuguese Way of St James. 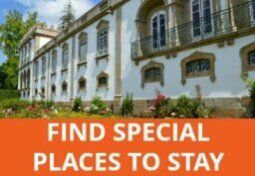 The Central Route officially starts in Lisbon but many people choose to follow the royal example and start in Porto or even Barcelos, where the landscape becomes more rural and scenic. The Portuguese Camino follows ancient paths through forests, villages, historical towns and cities as well as bridges originally built by the Romans and rebuilt over time. 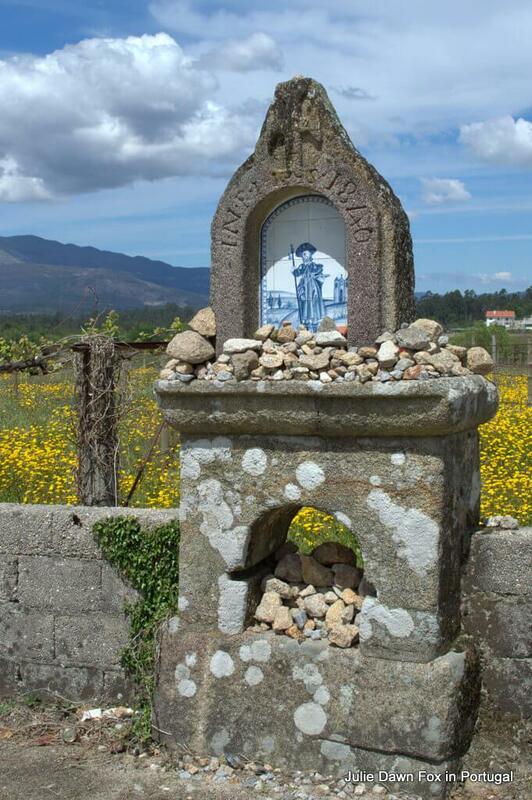 Along the Camino, you will see chapels, churches, convents, shrines and crosses sporting the image of Saint James and the symbolic scallop shell and sword. Hi! 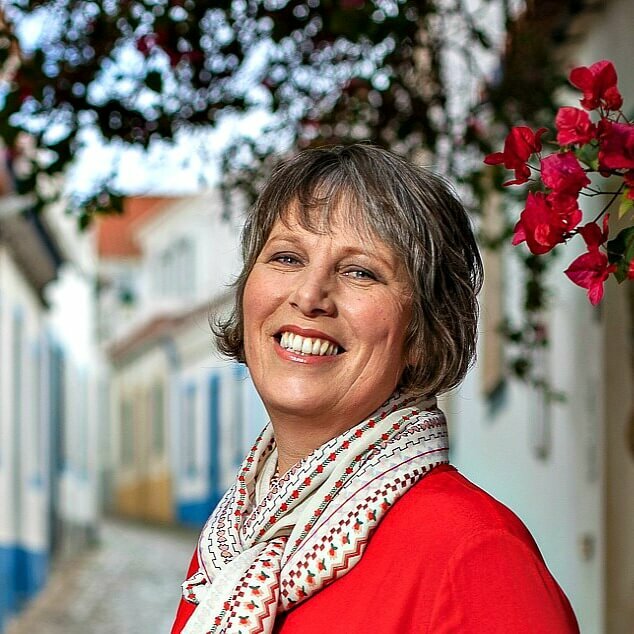 I'm Julie, a Brit living in central Portugal since 2007. 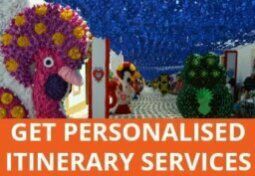 My insider tips and resources have helped thousands of savvy travellers create unique itineraries. 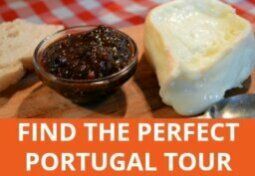 Let me help you find historical towns, traditional villages, stunning landscapes and delicious Portuguese food and wine.